Victims identified in Victoria, Ontario, New York, Wisconsin and New Jersey paid scammers to have viruses removed from their computers. Victoria police are urging computer users to be cautious after recovering more than $35,000 in an online scam. Investigators are searching for more victims of the scheme after identifying targets in Victoria, Ontario, New York, Wisconsin and New Jersey. 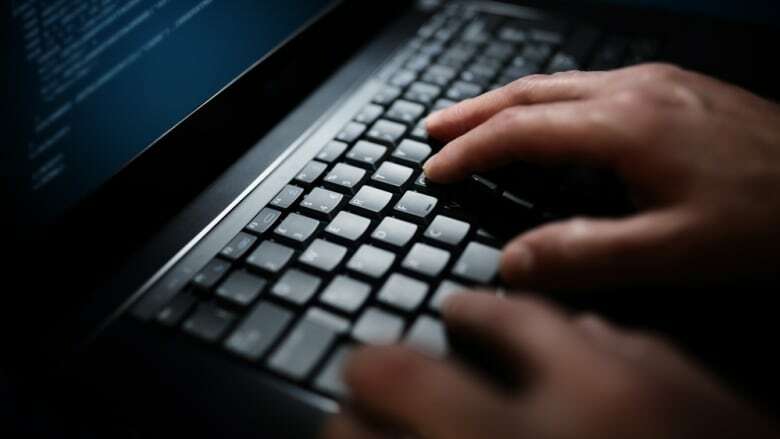 One of the scam's initial victims reported to Victoria police that she paid $1,400 to have a virus removed from her computer in the spring of 2018 after being told do to so by an online company. Later that year, police say she was contacted by the same company which claimed it had fired the initial employee she dealt with and wanted to return her money. The victim was told that she needed to receive and re-send the money for tax and accounting purposes. Const. Matt Rutherford advised people not to give strangers access to their computers or bank accounts. "If a company is going to return money through a legitimate means they're not going to be asking you to deposit money and then withdraw," Rutherford said. 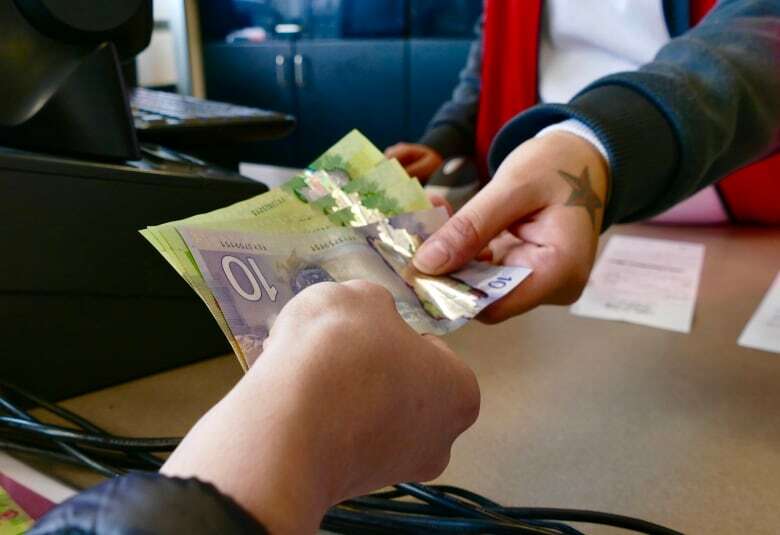 The Victoria woman's payments were put on hold by her bank after the fraud was revealed. Investigators later recovered more than $35,000 from an account in India. Of the total, $23,000 has been returned to a victim in Ontario and another $12,000 to a victim in Wisconsin. So far, no criminal charges have been laid as a result of the investigation. If you have been the victim of this fraud, contact the Victoria Police Department at 250-995-7654.